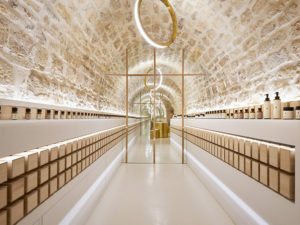 Japanese cosmetics brand En has opened its first retail space within an 18th-century structure in the heart of Paris. Crafted by locally based design studio ARCHIEE, the store is divided into two levels—a ground floor and vaulted basement—outfitted into smaller spaces thanks to circular, polished brass partitions. ARCHIEE is a creative studio founded in Paris, France in 2011 by architects Yusuke Kinoshita and Daisuke Sekine. 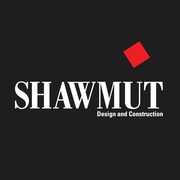 Spanning across many disciplines such as • architecture • spatial design • furniture design • graphics • info-graphics • web design • their work is deeply connected to their architectural ideology. 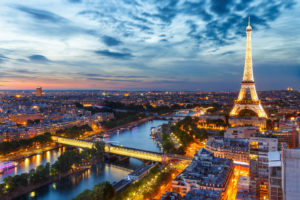 Do You Have a Project in Paris? 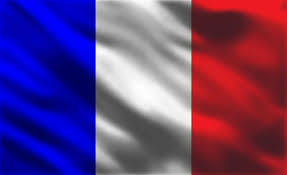 Do You Have a Project in France?